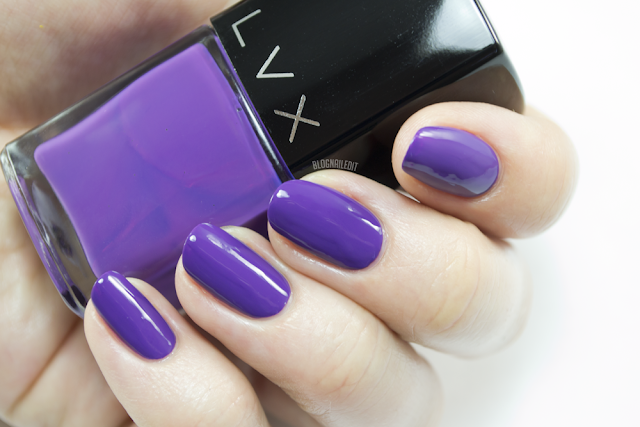 During my time as lead at the salon, I brought the LVX line of polish in for clients to enjoy on their nails or toes. Each time we get a new collection in, people show interest, but nothing quite like how popular the Summer '15 line from LVX became! We're practically out of each color already. Not surprising though, considering how amazing they are! 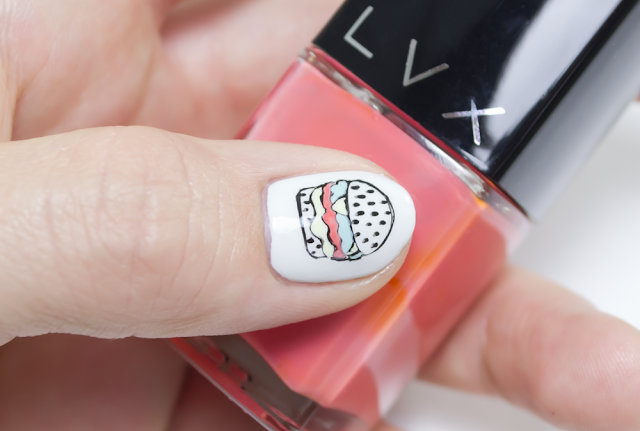 I'm really inspired by creative patterns in amazing colors, so when I stumbled across Instagram user Lilly Friedeberg, an illustrator and designer based in Düsseldorf and Berlin, I knew that her work would be perfect for the LVX Summer 2015 collection nail art. Check it - I call it "Düsseldorf Doodles". Each color (besides the black and the base, which is My Boyfriend Scales Walls from OPI) is from the Summer '15 collection below. How perfectly do they go together?! Avenal (2 coats) seems more yellow in my nail art, but in actuality, it's a pastel pistachio creme. Caicos (2 coats) is a hugely popular color, even for clients who are scared to go outside their pink and red comfort zone. Maybe that's because it reminds people of the waters they wish they were dipping their freshly pedicured toes in, along the sands of Turks and Caicos. Although Currant (2 coats) didn't make it in the nail art, and may not be a typical "summer" color, it's still an amazing bright grape creme polish. Damask (2 coats) makes my heart race! 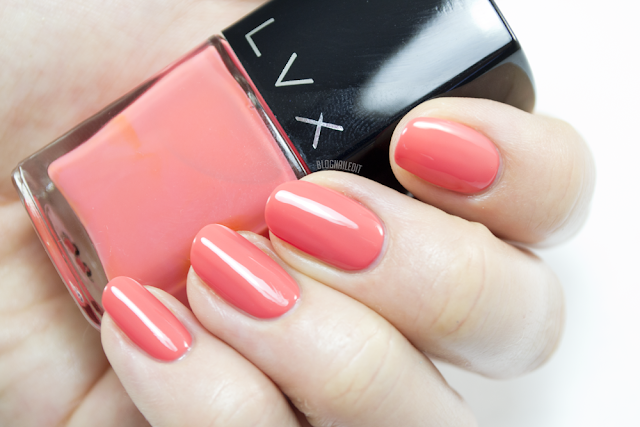 It's a bright guava-pink creme. Keeping the tropical vacation going is Paradiso (2 coats), a nice periwinkle/cornflower blue creme. Rounding out the rodeo of color is Shiraz (2 coats), which isn't a very royal purple. It's warmer, and while still bright, slightly muted in a way. It also makes me realize how fabulous my nails look in purple! Here are my thoughts on LVX. It's expensive, but it's a luxury line, it's supposed to be. And I honestly think you get what you pay for. The quality is great, but you do need to be patient with application. Additionally, it's a 5-free, vegan company based here in the US. So if you're wary about the price tag, keep those things in mind. Plus, they deliver fabulous colors like these each season. And I just so happen to know that their upcoming collection will be AMAZING! Check out all the LVX products HERE! This looks soooo nice. I love it! I love Currant. I haven't tried LVX. So far, the highest my pocketbook has let me spend for a single bottle of polish is $15 (Picture Polish and butter London). But I see LVX is just $1 more. Maybe my pocketbook wouldn't notice. I followed the link you provided and found other yummy (to me) colors like Chambord, Viola, Prussian, and so on. Plus I like they're five-free and vegan. Just one question but, having been around polish plaza for awhile now, I did wonder what exactly you meant by needing to be "patient with application?" Are they slow or super fast to dry? Is the brush tricky? 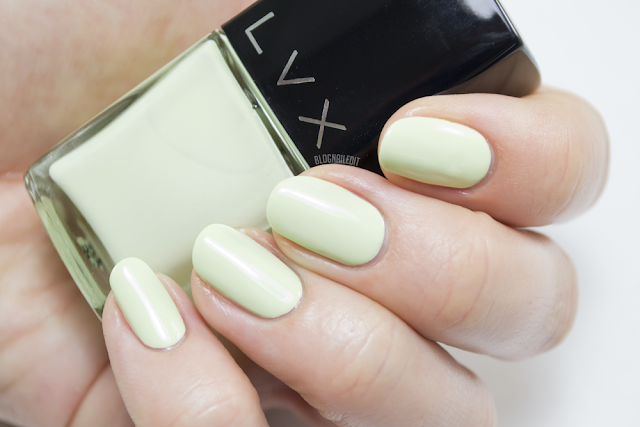 What is it that I'd need to watch out for to make my LVX polish application experience the best I could get from it? Thanks! I love the line though, and would definitely recommend it if you're looking to splurge a little. Good information...thank you! 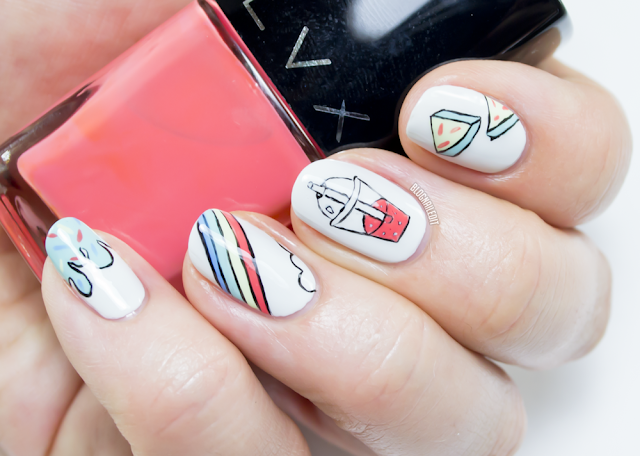 Looks like the bottle cap is similar to butter London (which I knew about) and Chanel (which I didn't)...shown in this post: http://www.cuteandmundane.com/2011/11/butter-london-toff-and-chanel-graphite.html. I literally just reviewed this collection on my blog and fell in love. I've never used lvx before and I love the formula! This is such a cute nail art! I love food nails, especially for summer. 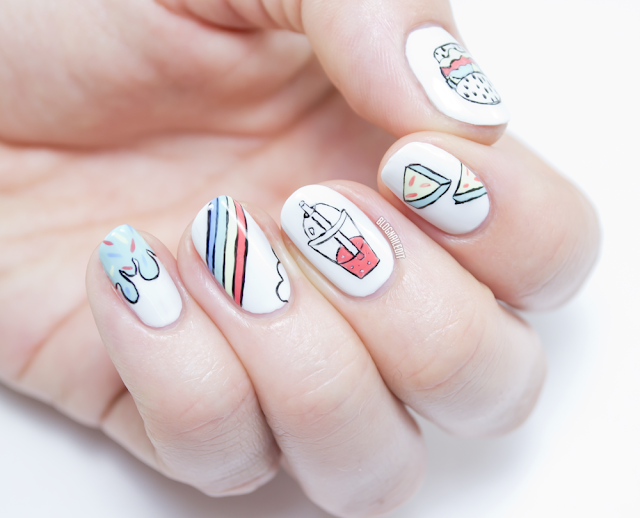 Also, I think posts that combine swatches and a nail art are much more interesting than just swatches.